Now is the best time to start investing on your dream home. 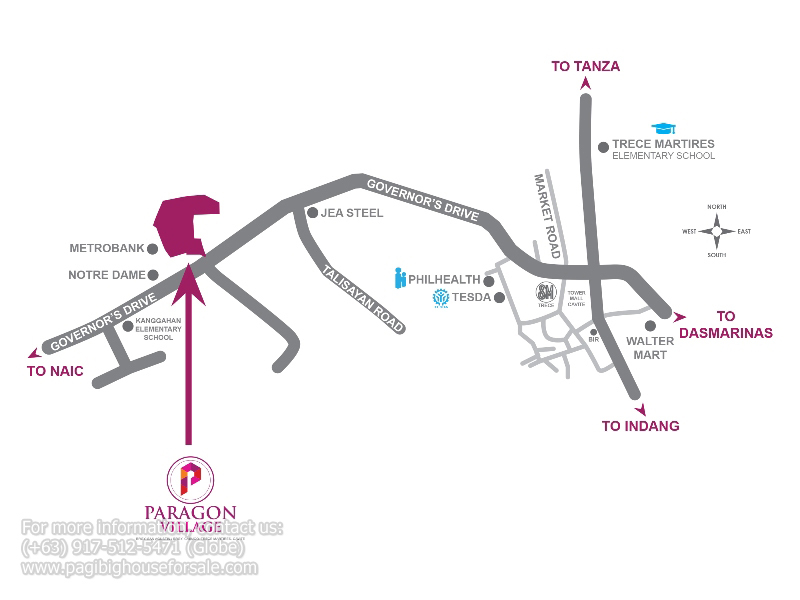 You will never find a Pag-ibig housing with super low monthly equity at a superb location like Paragon Village plus you get discount of Php75,000.00. Super affordable. So, don’t miss this chance to buy and finally own and stop renting.